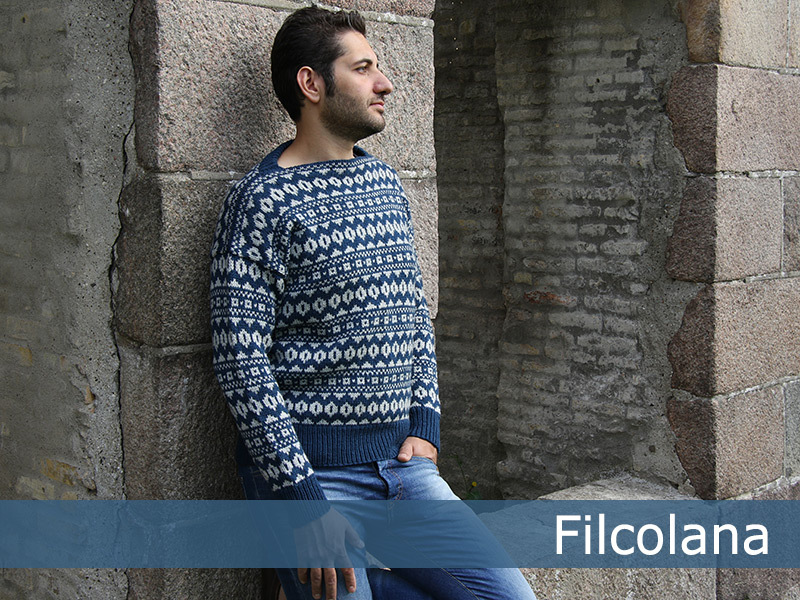 Traditional colorwork sweater with a ”norwegian neckline”. 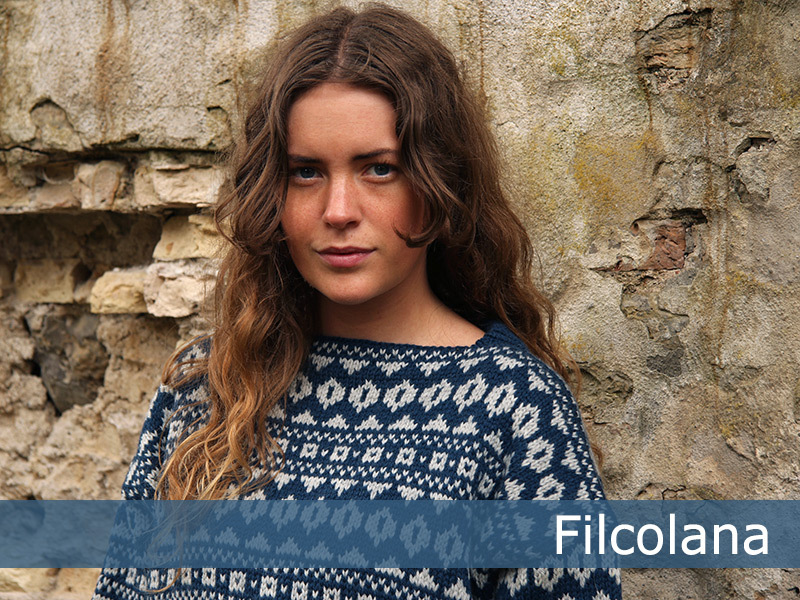 A very easy knit in the lovely Peruvian Highland Wool. Work this design either as a mens sweater or as an oversize womens design. 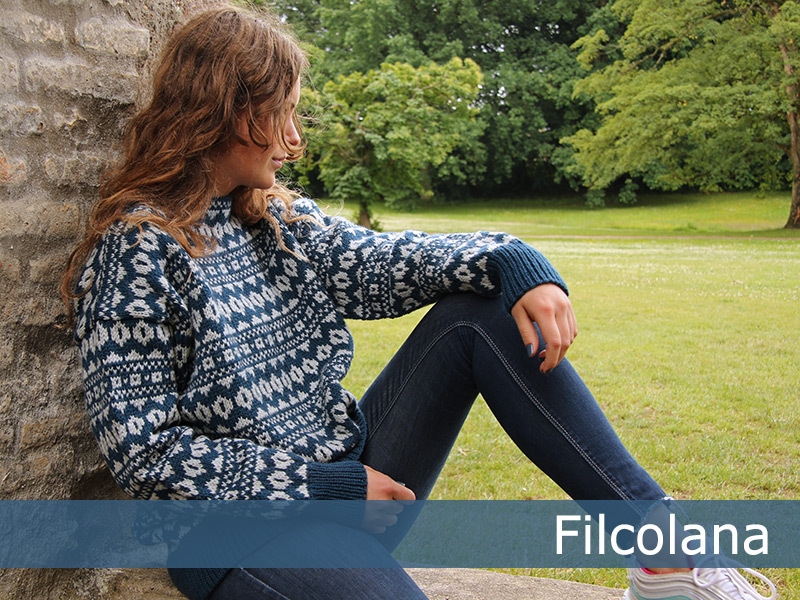 The colorwork pattern is the same as the ”Azalea” design for women, so it work wonderfully for both men and women.